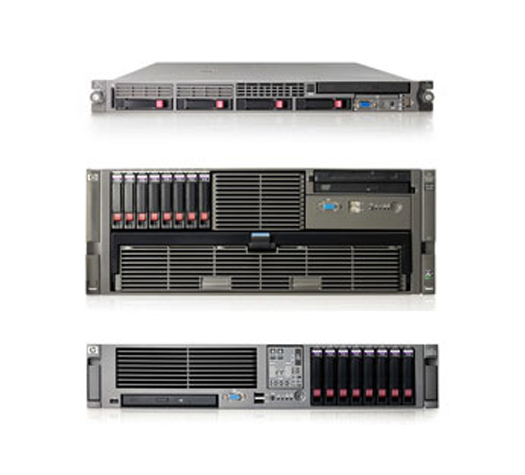 When you need continuous business for your mission-critical environments, HP's Integrity server portfolio's unparalleled resiliency,availability,and security empower your enterprise business to quickly adapt to changing conditions while maintaining core business processes and customer-facing interactions. Enterprise systems for mission-critical environments. 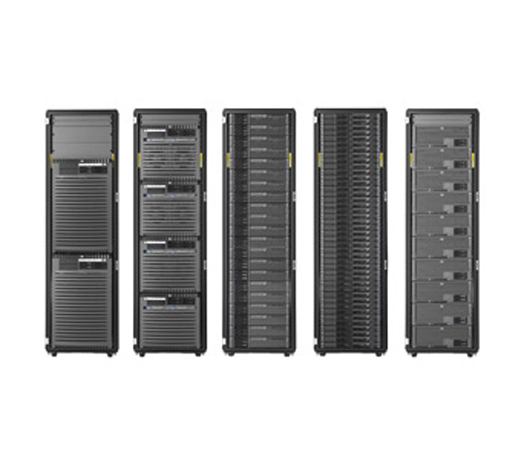 Over 70% of the world's Global 100 are powered by HP Integrity servers. As your data center grows,power and cooling costs can continually grab an ever larger piece of your IT budget. HP helps you fight back with server infrastructure so smart that it automatically optimizes the use of space,power,and cooling. 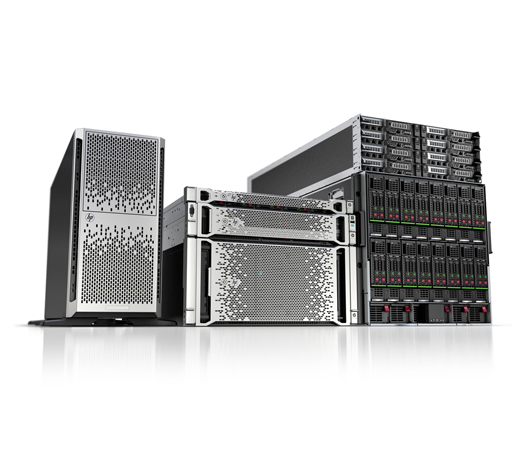 HP is redefining compute economics by delivering more HP ProLiant compute and storage capacity,right-sized compute with flexible choices and lower compute energy and floor space consumption to meet the growing demands of business.